According to representatives from United Food and Commercial Workers Union Local 328, union employees at Stop & Shop have officially gone on strike. The Local 328 union, who represents Rhode Island and Southeastern Massachusetts, issued the following comments on April 6th. “Despite some slight progress being made during contract negotiations, the company is still proposing unreasonable cuts that could impact us all. Stop & Shop is trying to eliminate time-and-a-half pay for a large number of workers who have volunteered to work on Sunday, including any and all new employees. This has the potential to seriously impact Sunday shopping as it could reduce the consistency of service and quality that customers rely on during one of the busiest shopping days of the week. Our members want to continue to provide quality, specialized service in our stores and the company is making it increasingly harder to keep Stop & Shop a great place to work and shop. Benefits like time-and-a-half Sunday pay, are common sense benefits. Our members help customers get the quality food and quality service that they deserve. The truth is, cuts to Stop & Shop workers’ benefits are cuts that will hurt us all. UFCW Local 328 is committed to ensuring our members and the community continue to have good jobs…the kind of jobs that New England families deserve. No hard-working person should have to worry that the company they made successful could one day turn around and pull the rug out from under them. One good job should be enough for New England workers. One good job should be enough for us all to afford health care for ourselves and our families and ensure that we can save for our futures. The company had previously released the following statements. The strike involves union workers in Massachusetts, Rhode Island, and Connecticut locations. There’s no mention in this article of the cutting of hours that the associates are experiencing. 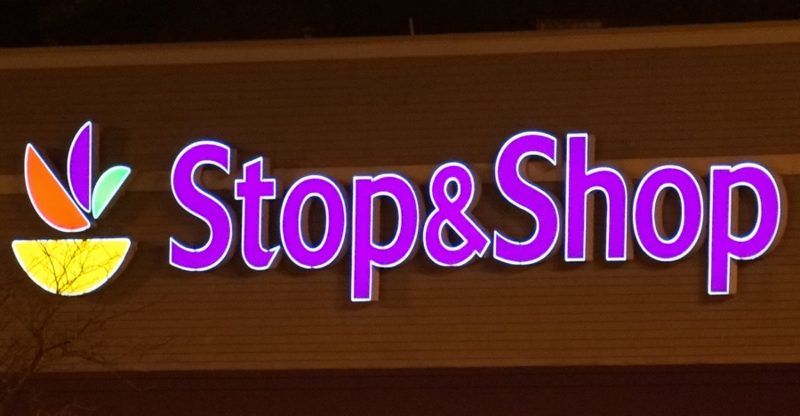 What about that, Stop & Shop? These contractual points are skewed and do not describe the total issue. They are not addressing all of the issues and that is part of the problem.